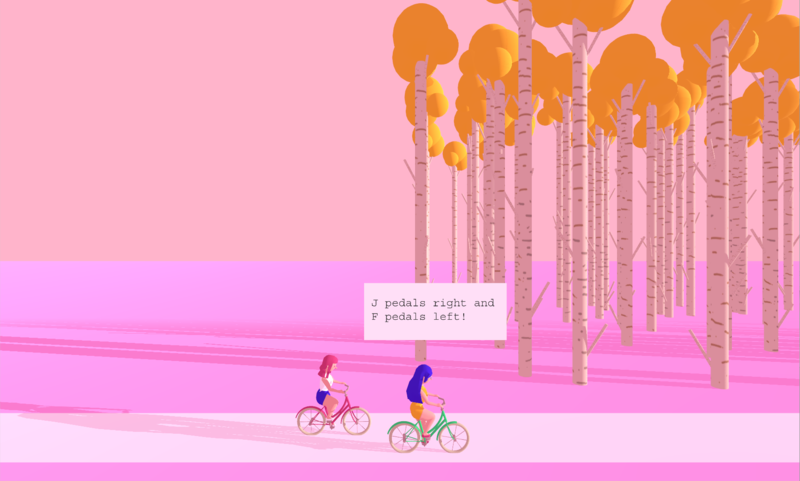 Pedal Pushers is an upcoming game about biking across Finland with your cousin, based on a real life biking trip I took with my real life cousin. 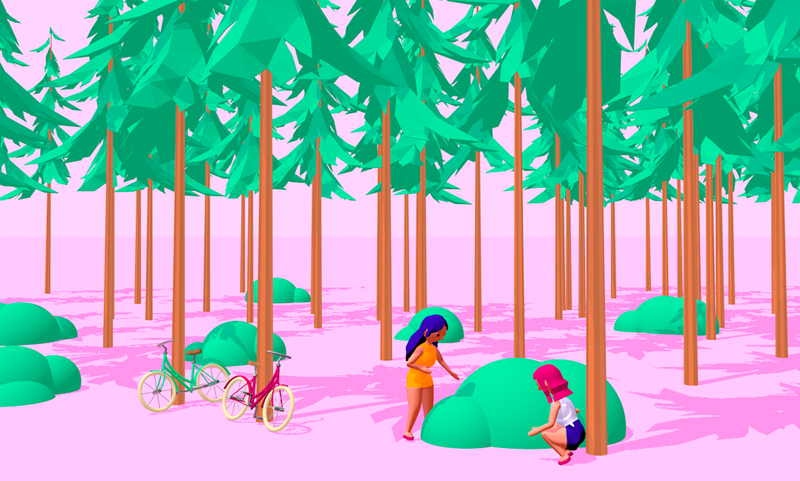 You pedal rhythmically with your fingers, chat with your cousin about everything and nothing, eat snacks to fill up your biking energy, learn Finnish vocabulary, pick berries in the forest, and set up camp in the forest every night. 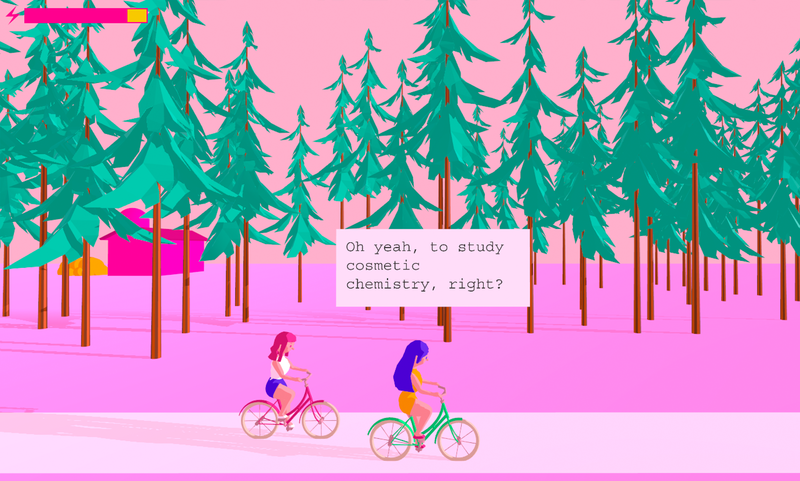 The game features a charming and relaxing soundtrack by Aivi Tran and Louie Zhong. 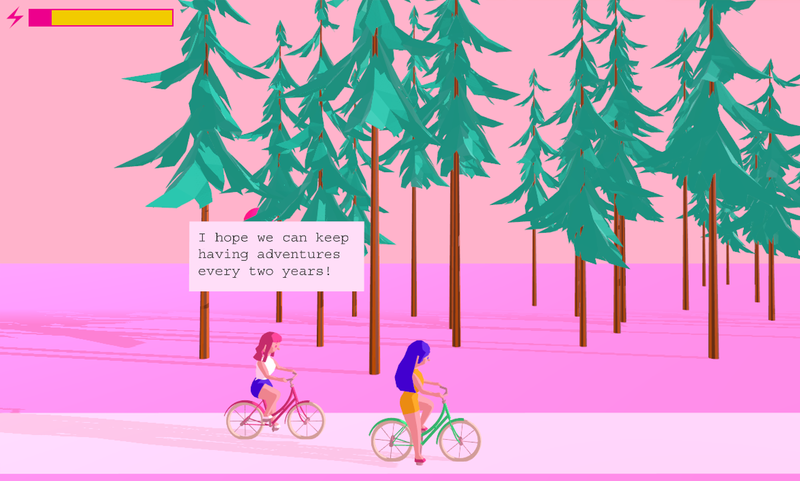 We're so excited to announce that there will be a playable demo of Pedal Pushers at XOXO festival in Portland, September 2018! Sign up for game updates!